it looks lovely bec, i agree about the neckline though, it looks a tad too high! It’s cute Bec! Not bad for first try, right? 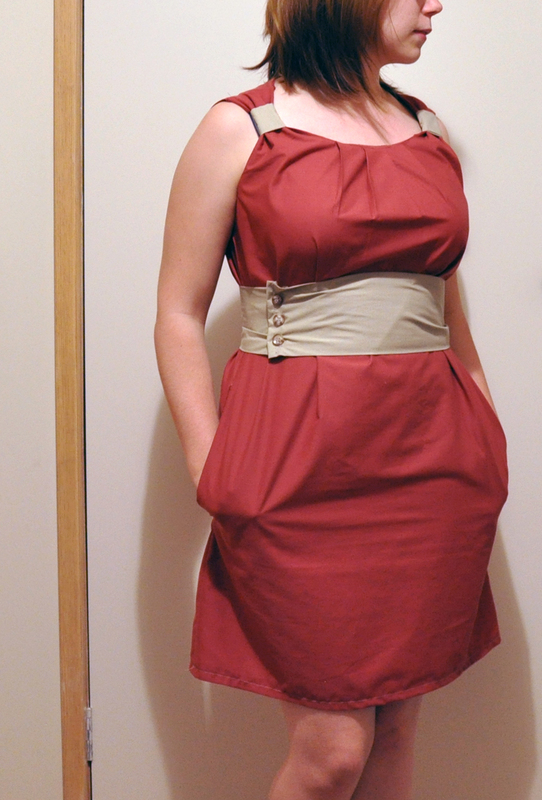 I love that it has pockets, for the win!